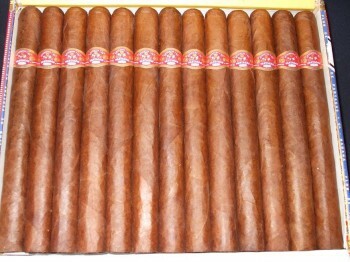 Partagas Lusitania | Old Morris Tobacconist Victoria BC, Fine Cigars, Humidores and Tobacco Merchantile. The first thing you should know about the Lusitania is that more than one connoisseur has called it the best cigar ever made. And given the competition, that's pretty strong praise. The Lusitania is a thick gauge, long prominente with mild earthy and peppery flavours. So what makes it great? The simplicity and attention to detail. 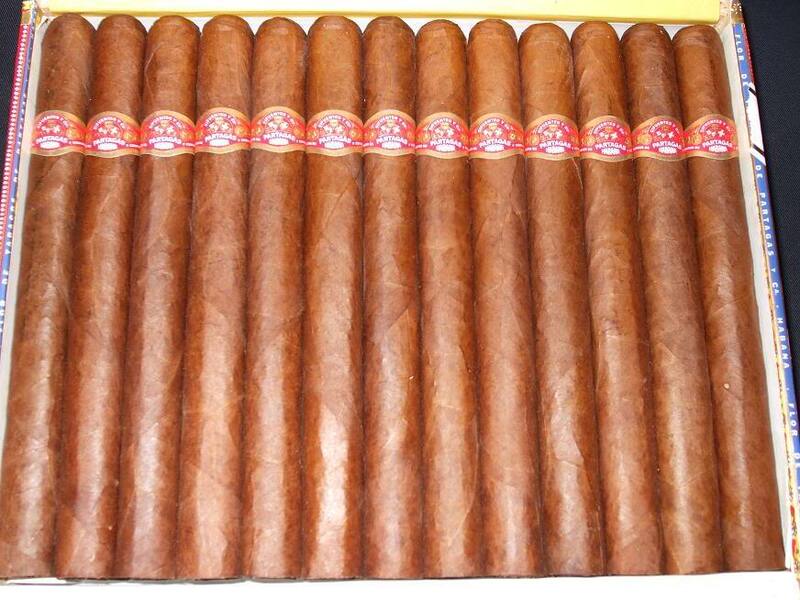 Impeccably constructed with a flawless wrap, evenly delivered taste, classic style and delicious medium smoke. So good, you'll want to savour every single toke of it.